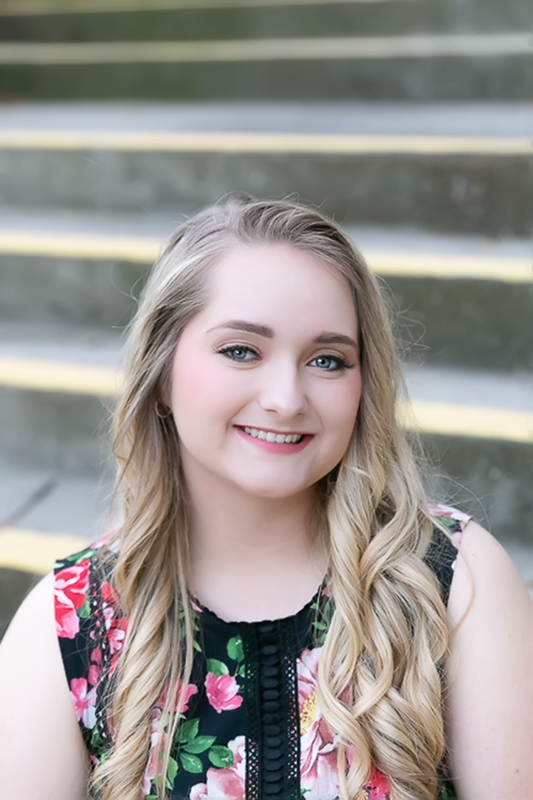 I've known Jessie since she was a baby, and so getting the opportunity to take senior photos of her was such an honor and pleasure. Fun fact: Jessie taught herself to play the ukulele by watching YouTube videos. 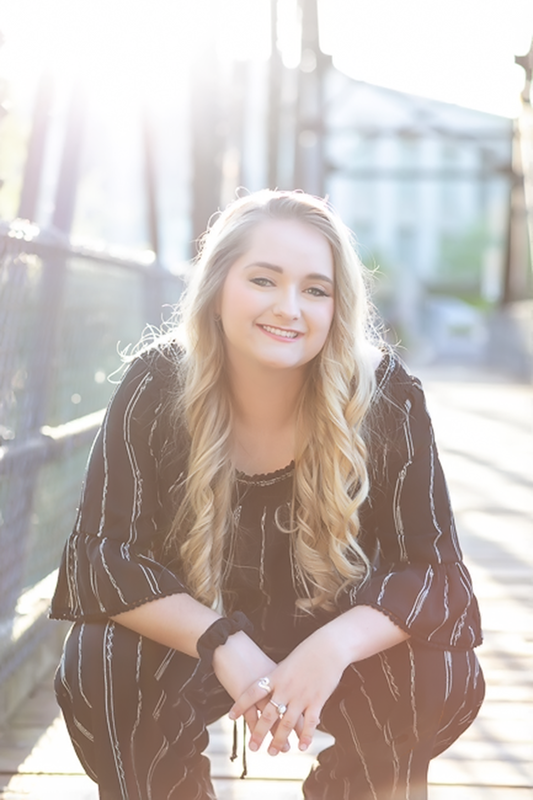 Before each senior session, I email a questionnaire to the teen, asking them for input about their session -- everything from location to music preferences to must-have shots. Jessie said that it was really important to her to have a few photos with her dog, Oliver. 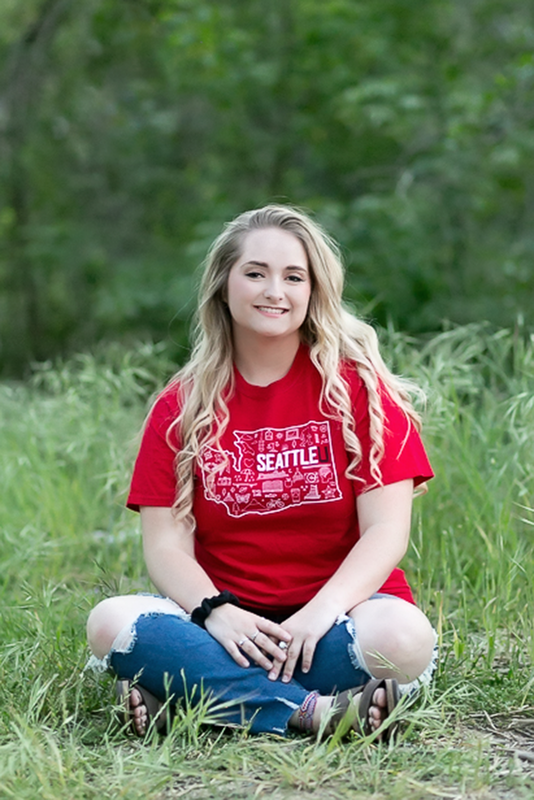 And Jessie also requested that I take photos of her wearing her Seattle University shirt. Jessie's mom brought along a few photos of Jessie as a baby. Isn't this one adorable?! Old Roseville is such a cool place to take senior photos, especially for those clients who prefer an urban setting. All of the images shown here were taken within a few blocks, and we just walked from place to place. I was totally digging this blue wall! 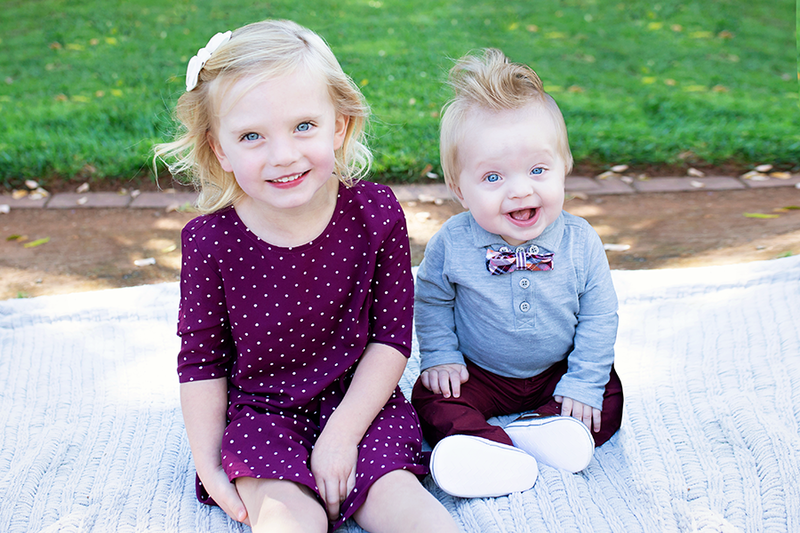 I love that Jessie brought matching bow ties for her and Oliver! Jessie and I both spotted the shadow of the palm tree on this wall at. the. exact. same. time. I thought it was important to photograph her next to this wall, not only because she was born and raised in California, but also because in just a few months, she'll leave the palm trees behind and head to Seattle to study engineering. A big thanks to Lea Buehler for doing Jessie's makeup! Outdoor family photography can be fun! Especially when a little girl, two dogs, and a river are involved. It was a pleasure to photograph our good friends, The Tortosa Family, and their two cute doggies last week. As you can see, mom, dad and daughter had fun! They tickled each other and giggled and hugged and walked hand-in-hand and skipped through the Bear River and just generally played for 30+ minutes while I snapped away. Then, the dogs joined us, and from there on out, it was constant stick-throwing and tail-wagging and chasing and shrieking and laughter. An enjoyable session for all! 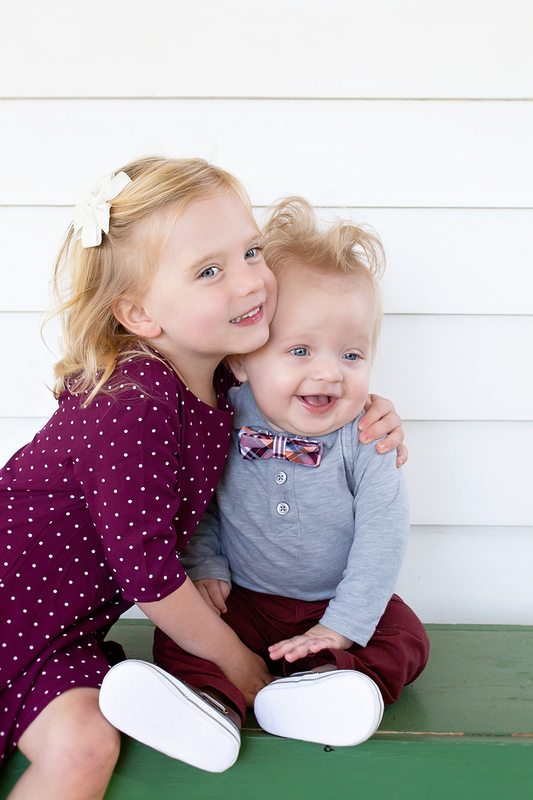 If you're interested in having me photograph your family before the holidays, please contact me. Currently, I have only a few session openings available in November and December.